Visit Magnemedia, Ron's first other entry by clicking >here< or Innerglo by clicking >here<. Educational programs. 8K. 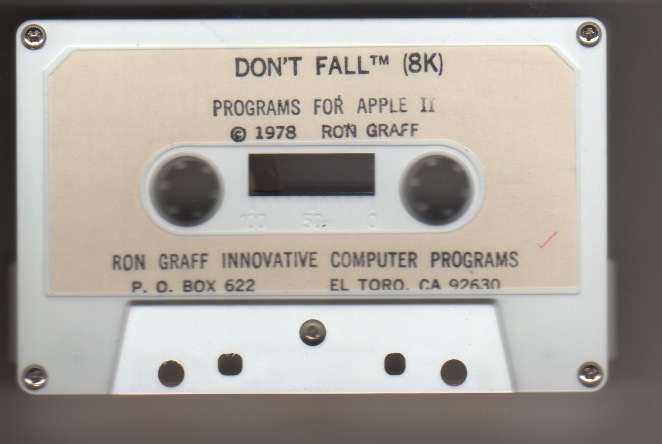 Side one is an audio tape. 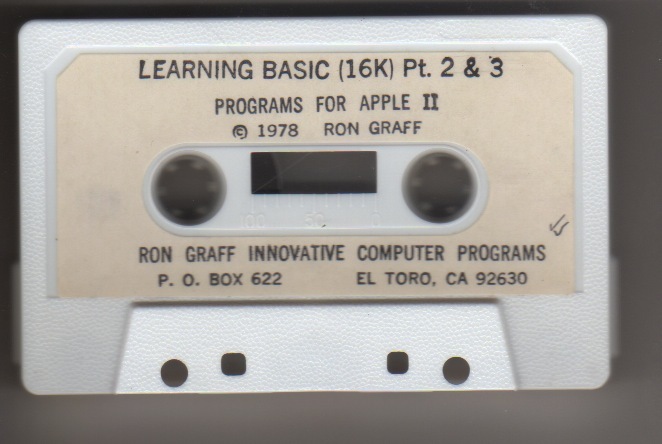 Side two contains the machine language code. Educational programs. 16K. 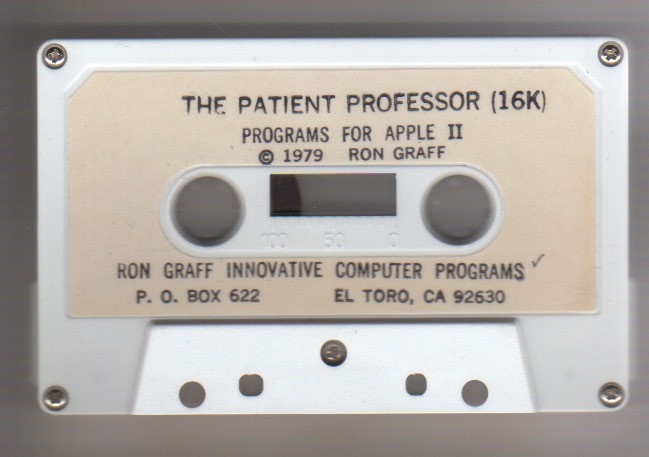 Side 1 is an audio tape, side 2 contains the program. 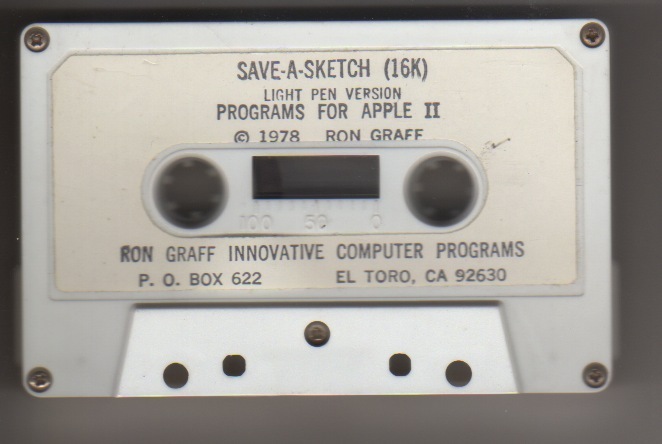 A sketching and drawing program, created for use with a Light-Pen. Entertainment program. 8K. $6.95. Audio instructions are on side one. The machine language code is on side two.